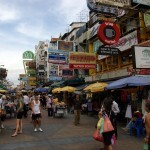 The popular beach resort town of Hua Hin is situated in the Malay Peninsula’s northern part. 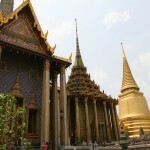 Located about 200 km of Bangkok, the town has numerous attractions and offers several activities for visitors. Besides the spectacular beach, there are other attractions here, such as the statue of Luang Pu Thuat, the beautiful railway station, the Wat Huay Mongkol, the Butterfly Garden and so on. The activities offered by Hua Hin are the following: sport fishing, trekking, snorkeling and diving, pony-riding, golf, cooking courses, different water sports and so on. To find out more about Hua Hin, read on! The almost 5 km long gorgeous beach is one of the major tourist attractions of Hua Hin. The beach is soft sandy and the water is relatively clean. 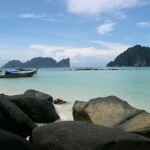 Besides lying on the beach, swimming, snorkeling or diving, Hua Hin also offers fantastic attractions and activities. These include nearby national parks, peaks, caves, waterfalls, several shops, cultural attractions, also great activities and facilities such as spas, golf, water sports, pony-riding and so on. Hua Hin Railway Station is considered the most beautiful railway station of the country. It is a wooden building which was built in 1968. Wat Huay Mongkol is a Buddhist temple and is famous for the immense Luang Pu Thuat statue. Plearnwan is an Eco Vintage Village, actually a theme city. Another spectacular attraction of Hua Hin is the Butterfly Gardenwhich includes numerous species of butterflies, orchids, plants, flowers and even birds. There are also several waterfalls, hills, peaks and caves in the surroundings of Hua Hin. The beautiful Pa La-u Waterfall is a picturesque 11-tier waterfall located about 60 km of the town. 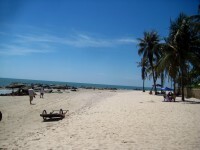 There are numerous activities which can be practiced in Hua Hin. Sport fishing, golf or eco-cruising are just three of the most popular activities. Golf is particularly popular in the town. Hua Hin is considered one of the country’s major golfing destinations. Cooking courses or Thai box courses are also popular among tourists. Kite-boarding is also practiced by numerous visitors because the conditions are very good at Hua Hin for this type of sport. Nature-lovers will also find great activities here, such as trekking in the nearby hills, cycling and walking. 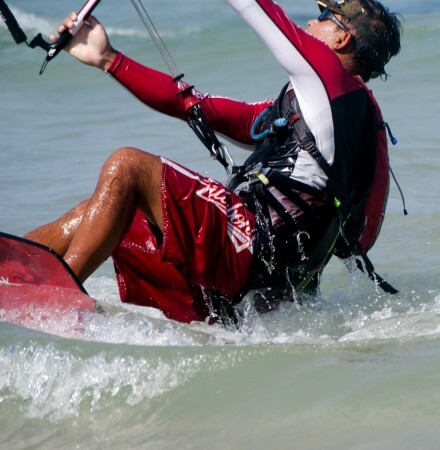 If you love to practice water sports, Hua Hin is a great choice. You can opt for snorkeling, diving, eco-cruising and so on. Would you like to simply relax? You can do it by spending the day at a spa- or a Thai massage centre. 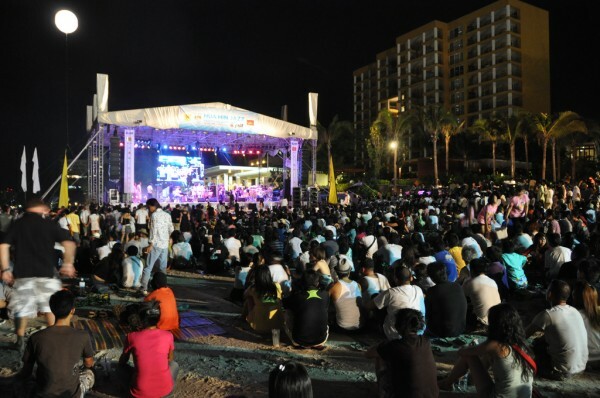 There are three events which are held annually at Hua Hin. The Jazz Festival is one of these. It takes place in every June and it is held on the beach. The popular festival attracts well-known jazz musicians from all over the world. Thailand’s International Kite Festival is also held in the town of Hua Hin. It is held during March, April and May months and displays traditional Thai kites, stunt kites and even high tech kites. Hua Hin Vintage Car Rally is the third famous event of the town. The vintage and classic cars start from Bangkok and end at Hua Hin. A fantastic 1920’s party terminates the festival.